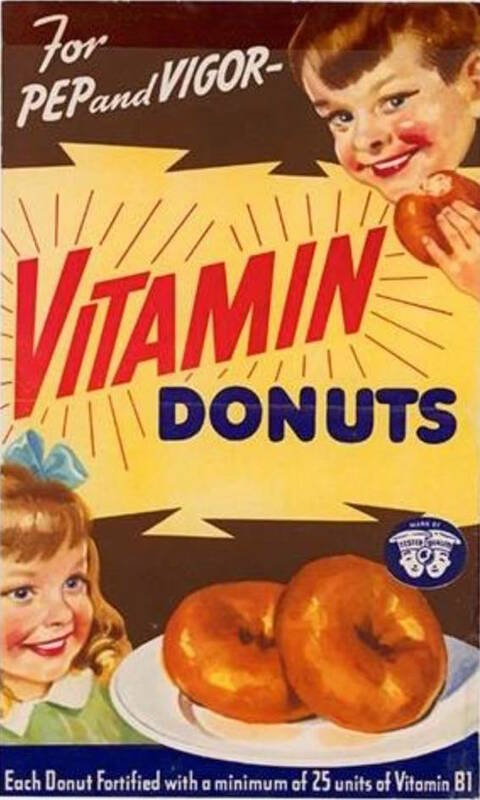 Advertisement portraying vitamin-filled donuts as healthy. 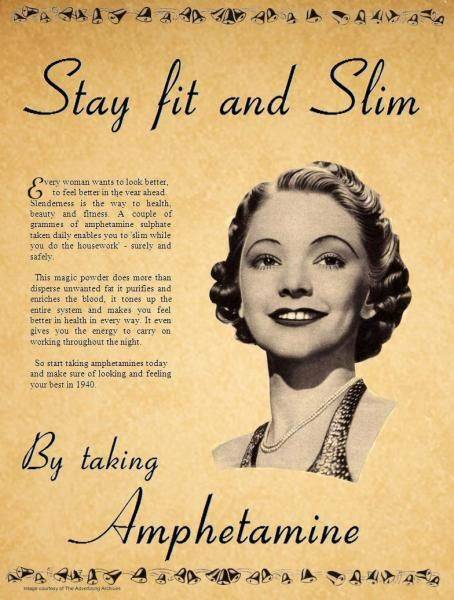 A 1940s advert advocating for the use of amphetamines for weight loss. Coca-Cola ad that tells readers to give their children the drink at a young age. 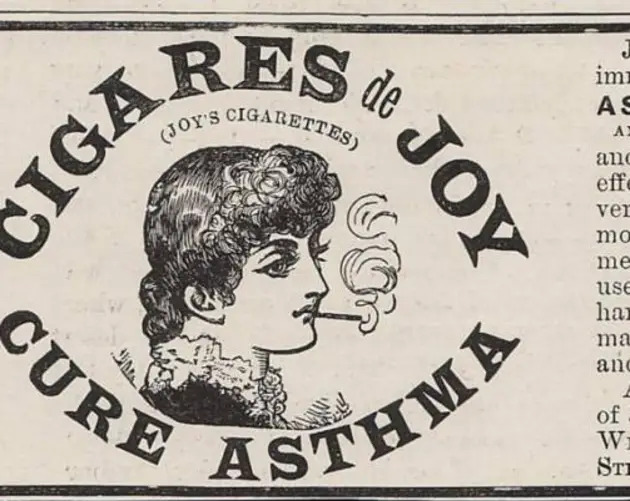 An 1800s advertisement for stramonium cigarettes used to treat asthma. We now of course know that inhaling smoke can intensify the symptoms of asthma. 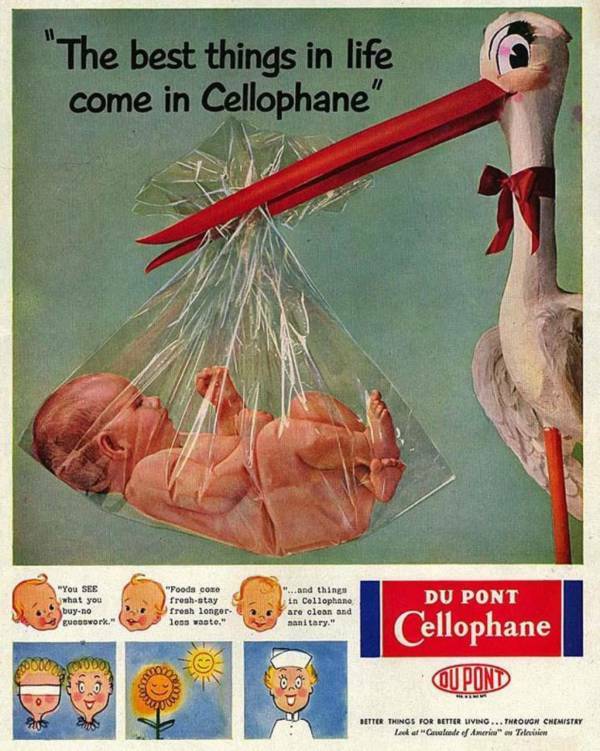 Cellophane ad showing a baby wrapped in cellophane. In reality, a baby in that situation would suffocate. 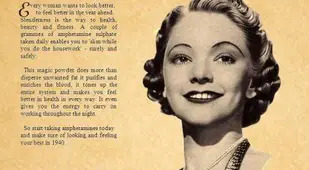 A 1930s ad promoting the false idea that bad skin is caused by internal toxins and can only be cured by ingesting yeast. This is one example that presents terrible advice for modern viewers, but good advice for people at the time. While modern alkaline batteries are toxic and should not be burned, through the late 1950s, most people used zinc batteries that burned harmlessly in a fire. Ad for an asbestos pad for the dining table. We know now that asbestos powder can cause cancer when ingested or breathed in. Ad for a tonic wine that is claimed to cure depression. Budweiser ad that depicts young kids drinking. 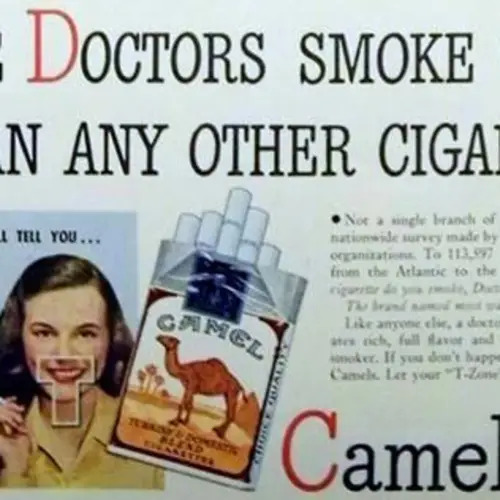 A vintage cigarette ad from the days when it was legal to use claims about cigarettes' supposed health benefits made by physicians. 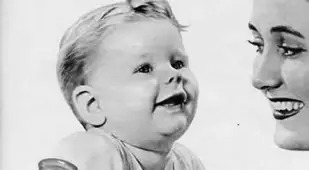 Sugar ad claiming that sugar can be used to prevent overeating, when sugar is one of the main foods associated with the negative effects of overeating. Advertisement depicting milk shakes as healthy. Ad promoting Guiness beer as healthy. An 1800s advertisement for Coca-Cola that claims the soft drink can cure headaches and exhaustion. A children's painting book that encourages the use of lead paint. The ingestion of lead paint b children has been found, in recent decades, to cause many developmental diseases. Ad claiming that Ovaltine cures anxiety. Ad for a milk of magnesia that promotes it as a cure for "feeling like you're smoking too much." Ads claiming that sugar can be used to prevent overeating, when sugar is in fact one of the main foods associated with the negative effects of overeating. Advertisement for DDT portraying it as safe. DDT is a pesticide that was found to be incredibly toxic to animals and people that came into contact it. The British author L.P. Hartley once said, "The past is a foreign country: they do things differently there." If this old adage is true, then when it comes to medicine and health, the past is one underdeveloped nation. The scientific practices of modern medicine only really began at the end of the 18th century. And as medical science has, in the centuries since, continued to progress at faster and faster rates, our medical knowledge has become outdated faster and faster as well. 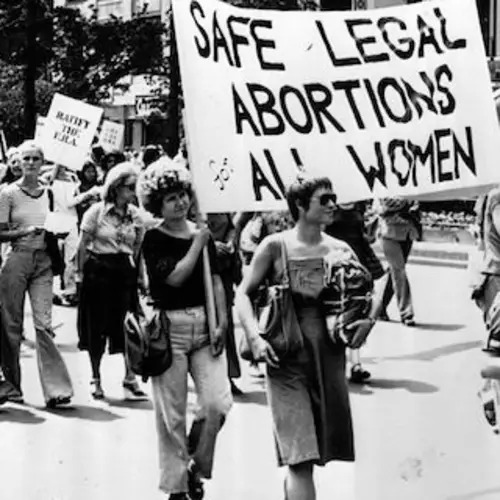 Thus countless medical beliefs of the past now look positively absurd today. Add to this the incentive for profit that fuels so many medical and health trends, and you get a bevy of unsubstantiated claims from people selling food, supplements, medicine, and the like — all of which will supposedly improve your quality of life. 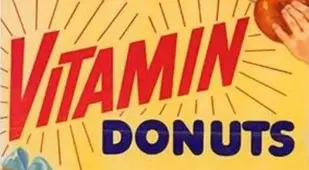 These health claims include those from the makers of things we now know to be nakedly unhealthy such as donuts, pesticides, radiation, opioids, and amphetamines. 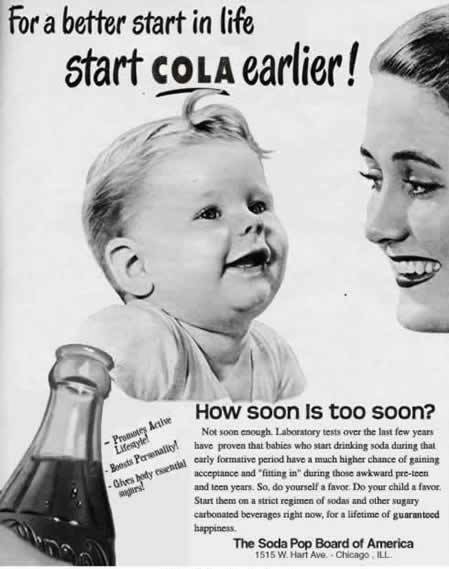 The vintage health ads for such things not only reveal the lack of general knowledge about nutrition and health at the time of their creation, but also the lax laws constraining what advertisements could and could not claim. In these ads, companies brazenly assert that their products provide a wide range of health benefits, with little or no evidence substantiating their claims. 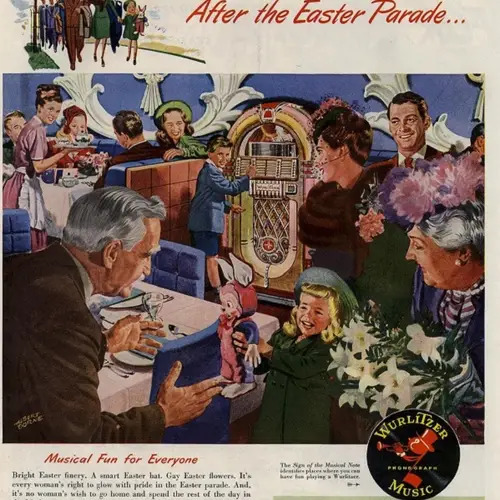 Through the lens of these health ads, we can see not only what our ancestors believed about health and medicine, but also how far we have come in understanding the health risks of exposure to certain dangers in the years since. These ads also show shifting social attitudes towards greater protection towards children and less blatant sexism. You won't believe how much has changed in the years since the ads above were made. 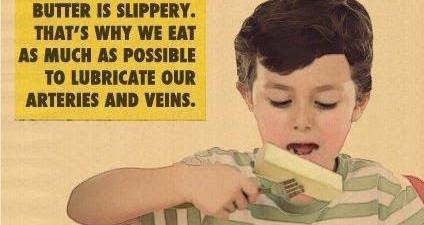 Next, check out these eye-opening vintage public health posters from the 1940s.